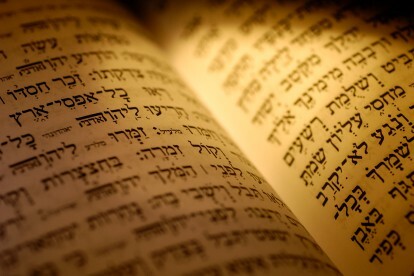 A Jewish day school’s curriculum for teaching Jewish values can speak volumes. How these values manifest themselves in relationships between learners and educational leaders, how they are demonstrated in classroom management and discipline, and how they factor into social action programs can indicate if the school considers Judaism to be a value added or a core value of the school. Is there such a thing as sinat hinam, baseless hatred? Usually when we hate something or someone, we believe we are justified–we have cause. Somebody slighted us, or even worse overtly harmed us. We disagree with their politics. We think they are disingenuous. I’m not sure I’ve ever met someone who hated someone or something and could declare that it was a baseless hatred. In the name of the values of community, collaboration and pluralism, the JCC is highlighting and promoting the variety of Jewish organizations in our area and showcasing the work other organizations are doing. Rather than competing for financial resources, membership or time, the JCC is embracing a cooperative model, demonstrating the benefits of being part of a community.